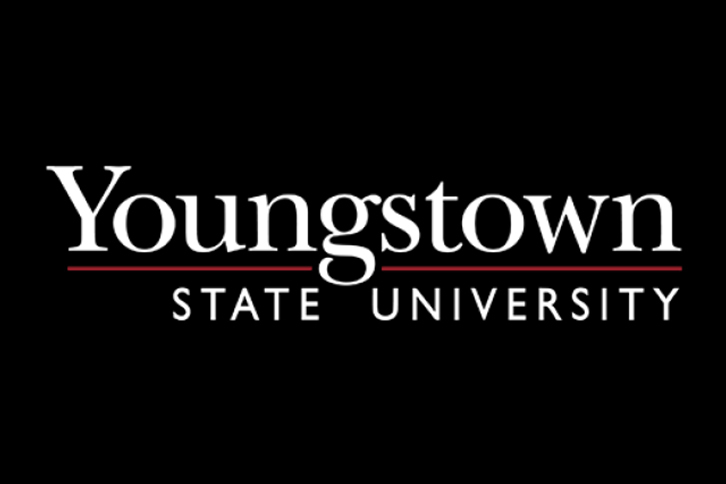 YSU’s Centofanti Symposium presents: A Panel Discussion on Survival and Moving Forward. Panelists include: Sue Klebold, mother of Dylan Klebold, the Columbine high school shooter; Fred Guttenberg, Father of Jaime Guttenberg who was killed in the Stoneman Douglas High School shooting; Kaitlin Roig, former Sandy Hook teacher; Angel Colon, survivor of the Pulse Nightclub mass shooting; Susan Bro, mother of Heather Heyer, who was killed by a white supremacist in Charlottesville. Free tickets are available beginning March 4, 2019 through the Stambaugh Auditorium website or by calling 330-259-0555.